2019 is only a few weeks old and I've already found the model of the year. However did you manage to get the corrugated detail? It looks amazingly realistic - so well proportioned and spaced. Incredibly beautiful work all around, what more can say? This turned out really nice, Good work! Absolutely flawless in every aspect! Marcin, what have you used for corrugation metal imitation? The cover of the wings is made of thin food aluminum foil. On the foil I made a drone, a transom, imitating the corrugated sheet, which was covered with wings and the tail of this aircraft. - "Black Diamond" for the best 1/32 scale model. 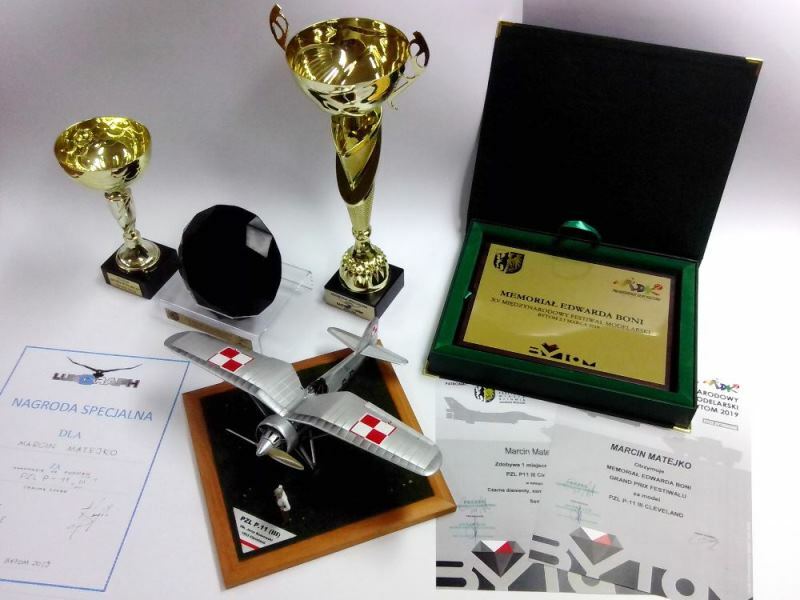 - "IPMS Poland Cup" for the best model of the festival plane. - "Lukgraph Cup" for the best model made from scratch. - "Memorial by Edward Boni" meaning "Best of show" or "Grand prix" (if you prefer). 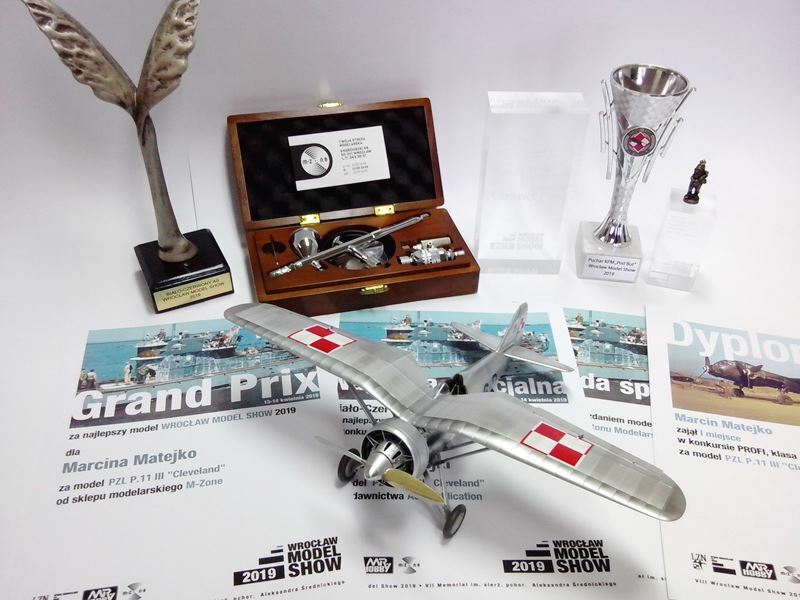 More than deserved Marcin - congratulations. Would love to see this in the flesh as I have some of your racers... maybe Telford this year???? Can you describe how you made the engine panel louvers that surround the engine? Very clever! Congratulations on your well-deserved awards! Congratulations on the fully deserved recognition of your wonderful model.